The book When Coffee Speaks is a collection of translated transcriptions from coffeepeople, but if you actually want to hear what coffeepeople have to say versus reading it, you’re in luck! The Spill the Beans Telesummit is underway. Coordinated by Fairtrade coffee importers in the UK, Spill the Beans simply asks coffeepeople to talk about trends and what’s to come in all aspects of the coffee industry. 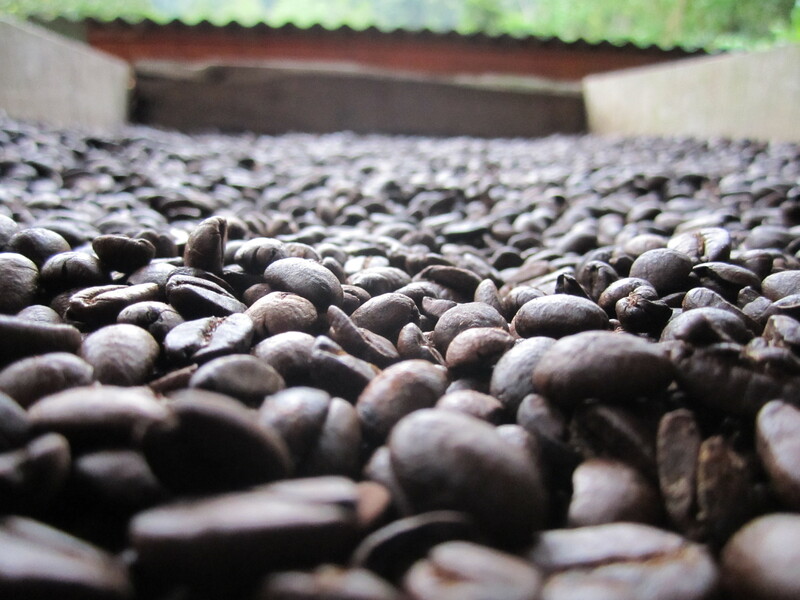 This not a forum to hash out the problems, rather an opportunity for individuals who do everything from growing coffee to setting Fairtrade standards to buying and roasting coffee to explain what they do and what they see on the horizon. The goal of the 12 talks is positive: to explain what’s working and how we can do more of that, even in the face of evolving challenges. Next “When Coffee Speaks” Book Release Party!